Hi! I’m Toni Tiu. 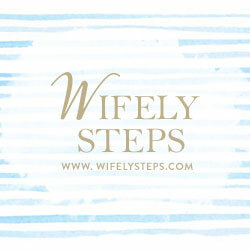 I started Wifely Steps in 2003 as a way to help fellow newlyweds adjust to married life. Life threw in a couple of surprises, and I began blogging about parenting in 2009! This blog is a big part of my life. It makes me happy that I can do what I love (writing!) and connect with you at the same time. 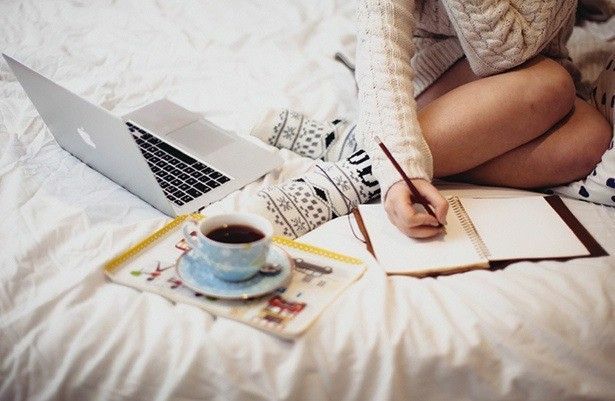 Writing is my first love. No worries, my husband knows that! I am a lifestyle writer, strategic planner and training director based in Manila. When not at my office desk or a coffee shop, I’m most likely in the supermarket, cart filled with my husband’s and son’s favorites, plus the ingredients of a dish I’m craving for. If you enjoyed your visit here, you can sign up for the newsletter, “like” the Wifely Steps Facebook page, or drop me a line on my Connect page. Such a lovely home here Toni! Thank you for sharing your journey which in turn inspires much of my days as a mom, wife and daughter. God bless you always. Thank you so much for the kind words, and for being such a regular visitor here. Much love!